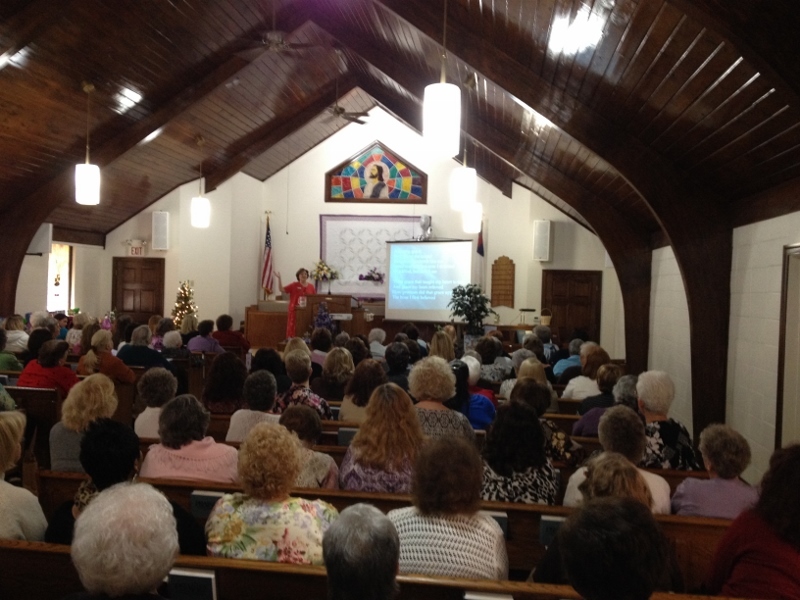 Linda Woodward spoke at a women’s event near Huntington, WV on March 27,28. (This time John was her coach and chauffeur.) God touched hearts and answered prayer. The audio recording of her talk is at the GFI audio channel. 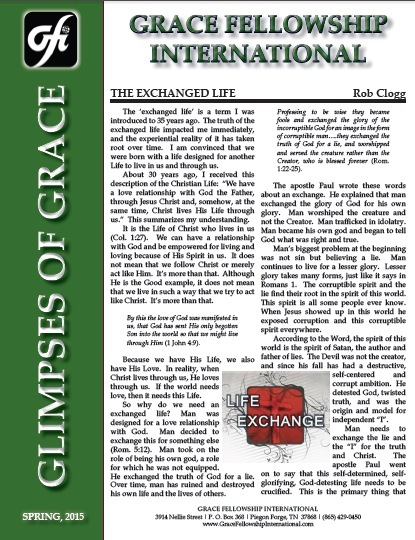 The spring 2015 issue of GFI’s newsletter, Glimpses of Grace was mailed out recently. A couple of readers have already expressed to me an interest in passing out additional copies as an “exchanged life” outreach tool. Hard copies are available from the office, and a PDF edition is available to read, download, and share here. Dr. Charles Solomon has anticipated additional readership of Handbook to Happiness due to the Tyndale 99cent campaign Sunday, March 22-Saturday, March 28. 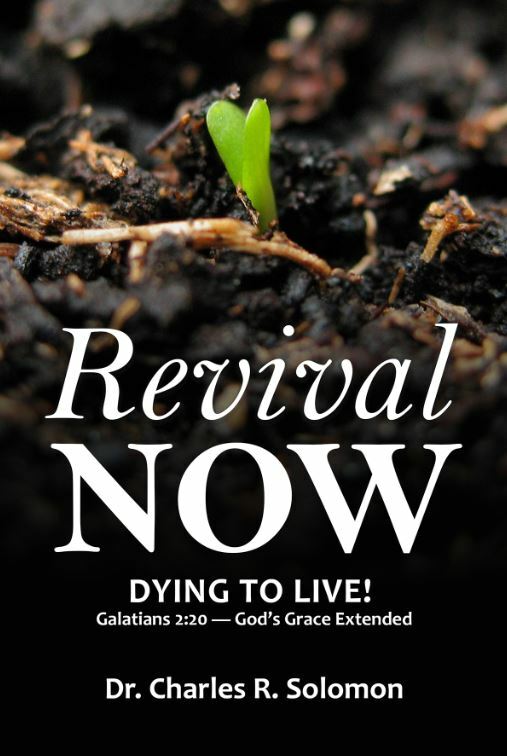 Therefore, he has written an e-booklet on how the Galatians 2:20 message can be a catalyst for personal and church revival. You can read it online and share this free ebook by going to the flip book site here. 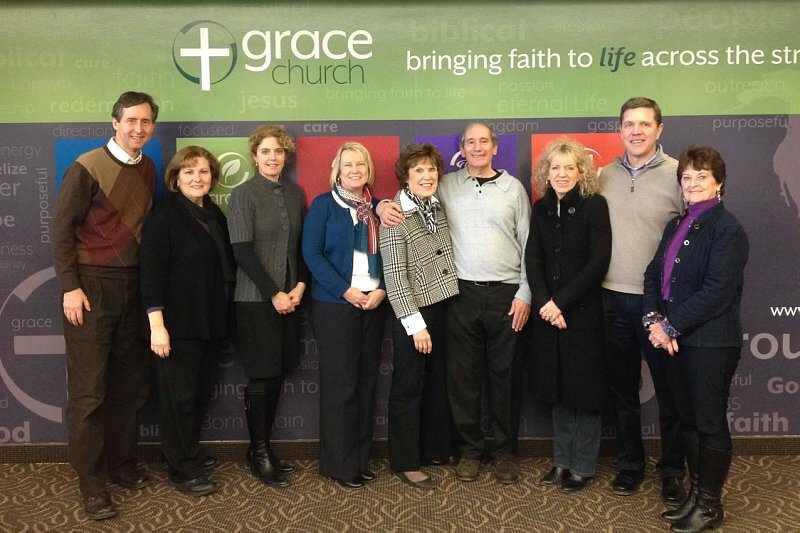 Our affiliate ministry in Minnesota, Cross to Life Discipleship, organized a mini GFI workshop and a Saturday seminar in the Minneapolis area last month. We’re thankful for those who participated and congratulate Heidi Hanssen there for completing her GFI Exchanged Life Counselor certification. Photos of the events are at GFI’s photo album, and a talk John gave on How to Give a 3 Cross Testimony is on GFI’s audio channel. GFI’s certification in Exchanged Life Counseling includes a practicum whereby the student provides biblical counseling in his/her area of ministry for 40 hours. When one registers for this module, practicum guideline documents are available to download. 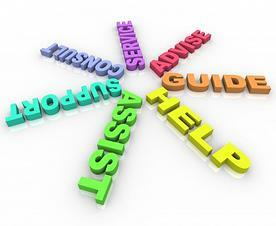 This process includes four one hour supervisory telephone sessions with GFI. 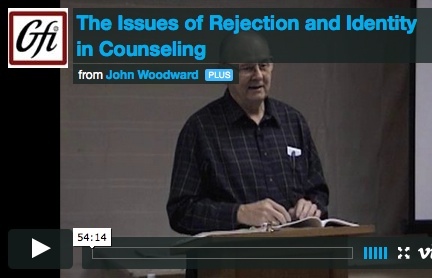 How about moving forward with Christ-centered counseling training this year? See more detail and register through the GFI online store. This online instruction features over 25 lectures on various topics related to Christ-Centered Soul Care. Topics include: Overview of Spirituotherapy, Determining a Counseling Model, Rejection and Identity in Counseling, Four Phases of Discipleship/Counseling, The Ministry of the Holy Spirit in Counseling, Man as Spirit, Soul, and Body, Counseling Skills, Distinctives of Spirituotherapy, The Control Issue, Overcoming Hindrances in the Counseling Process, The Freedom in Christ Process, Overcoming Legalism, Exchanged Life Marriage Counseling, Homework in Counseling, Lessons from Alumni, My Journey to Christ-Centered Counseling, Biblical Exposition: How to Abide in Christ, Biblical Exposition: Jesus–The Indwelling Christ, The Role of Small Groups, Exchanged Life Youth Ministry, Exchanged Life Ministry in the Local Church, The Who of Counseling, A Survey of Romans 6-7, Counseling in the Last Days, Teaching Exchanged Life Living, Exchanged Life and Missions, The Case for Truth in Christian Counseling. More than ten instructors are featured, including Dr. Charles Solomon, Dr. John Woodward, and Dr. Phil Jones. Learn more about this online equipping opportunity that is valuable for pastors, counselors, youth workers and all people helpers. Registration is available through the GFI online store here. Grace Fellowship store has a profound six part audio series by David C. Needham (author of Birthright). He gave this series at GFI in Colorado years ago. Part four has been added to the GFI sermon.net audio channel for public use and sharing. To see the message titles and order the CD album or downloadable MP3 set, visit the store section. The exchanged life is a term I was introduced to 35 years ago. The truth of the exchanged life impacted me immediately and the experiential reality of it has taken root over time. I am convinced that we were born with a life designed for another Life to live in us and through us. About thirty years ago I received this description of the Christian Life. “We have a love relationship with God the Father, through Jesus Christ and somehow at the same time Christ lives His Life through us.” This summarizes my understanding. It is the Life of Christ who lives in us because He is Spirit. We can have a relationship with God and be empowered for living and loving because of His Spirit in us. It does not mean that we follow Christ or act like Him. It’s more than that. Although He is a good example it does not mean that we live in such a way that we try to act like Christ. It’s more than that. Because we have His Life, we also have His Love. In reality, when Christ lives through us, He loves through us. If the world needs love then it needs this Life. So why do we need an exchanged life? 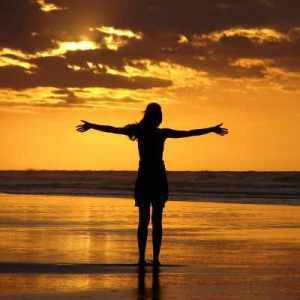 Man was designed for a love relationship with God. Man decided to exchange this for something else. Man took on the role of being his own God, a role he was not equipped for. He exchanged the truth of God for a lie. Over time man has ruined and destroyed his own life and the lives of others. The apostle Paul wrote these words about the exchanged life. He explained that man exchanged the glory of God for his own glory. Man worshiped the creature and not the Creator. Man trafficked in idolatry. Man became His own God and began to tell God what was right and true. Man’s biggest problem at the beginning was not sin but believing a lie. Man continues to live for a lesser glory. Lesser glory takes many forms just like it says in Romans 1. The corruptible spirit and the lie find their root in the spirit of this world. This spirit is all some people ever know. When Jesus showed up in this world he exposed corruption and this corruptible spirit everywhere. According to the Word, the spirit of this world is the spirit of Satan, the author and father of lies. He was not the Creator and from his beginning he had a destructive, self-centered and corrupt ambition. He detested God, twisted truth and was the origin and model for “I”. Man needs to exchange the lie and the “I” for the truth and Christ. The same writer also said that this self-determined, self-glorifying, God detesting life needs to be crucified. This is the only thing that needs to occur. Without it man will live for his own glory. The “I” life defies and denies God. Picture the letter “I” and then put a line through it and you have the cross. You can also say, “It is no longer I who love but Christ who loves in me and through me.” I really need love and so do others. I will deny myself so others will not be denied the love God desires between us.. Man was designed for love relationships and this is the way God makes this possible. The life and love of God manifested through us is God’s design. There is nothing that matters more.